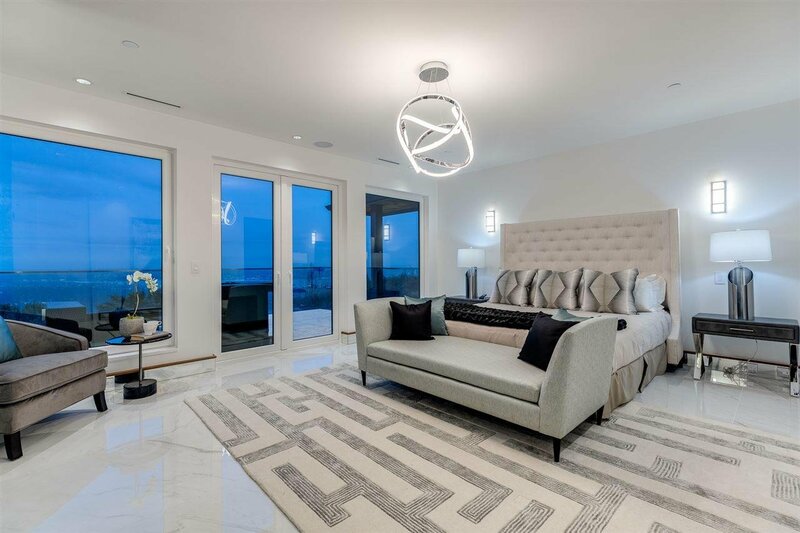 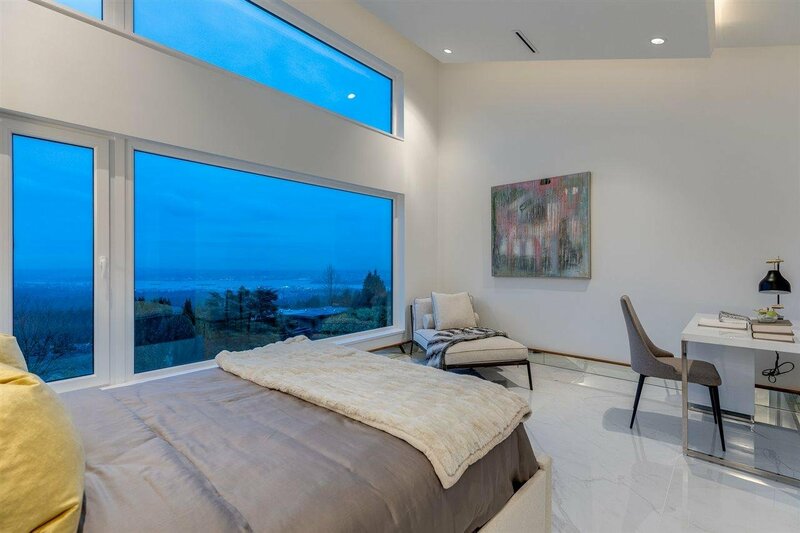 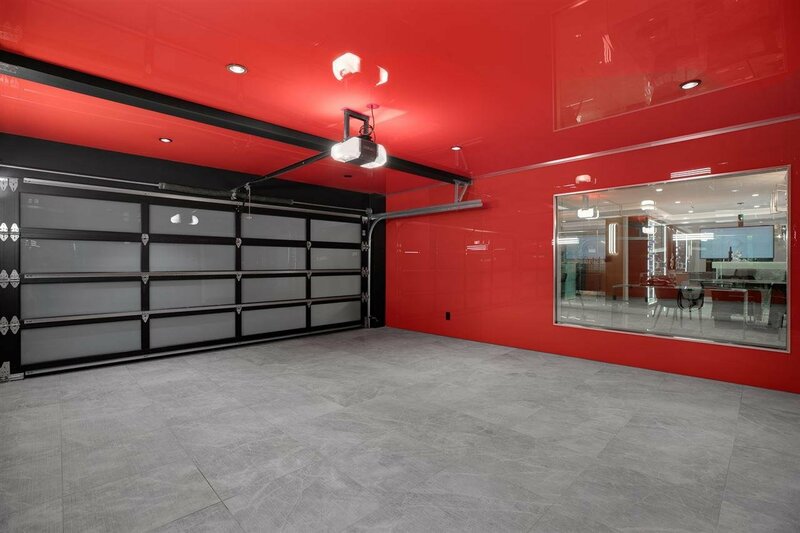 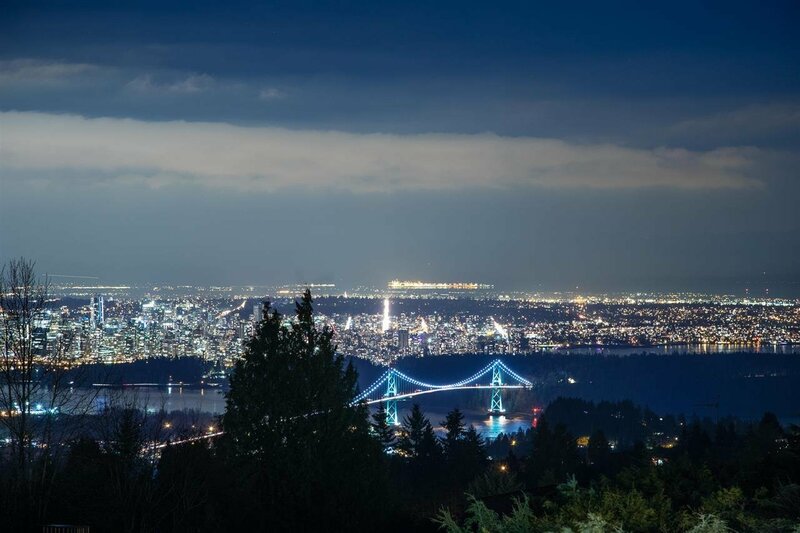 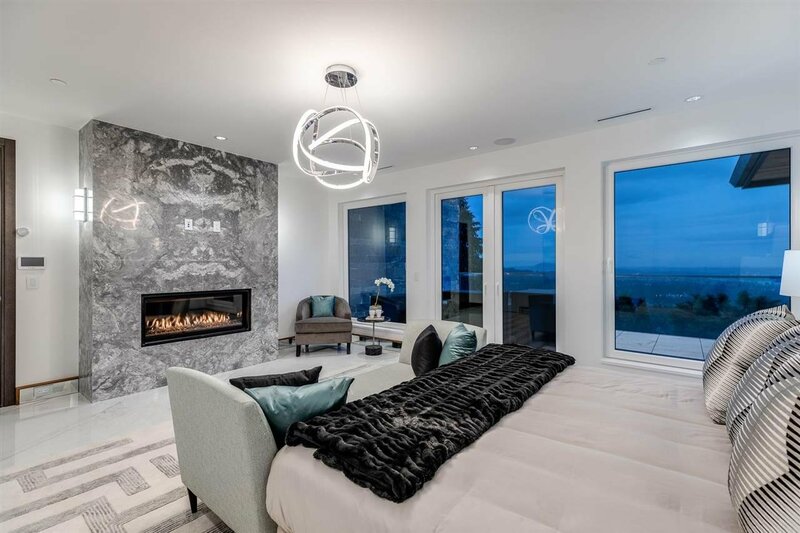 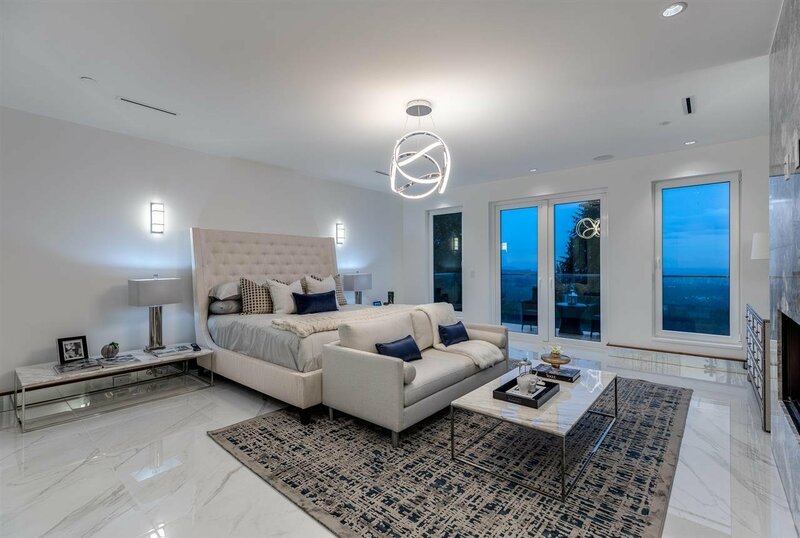 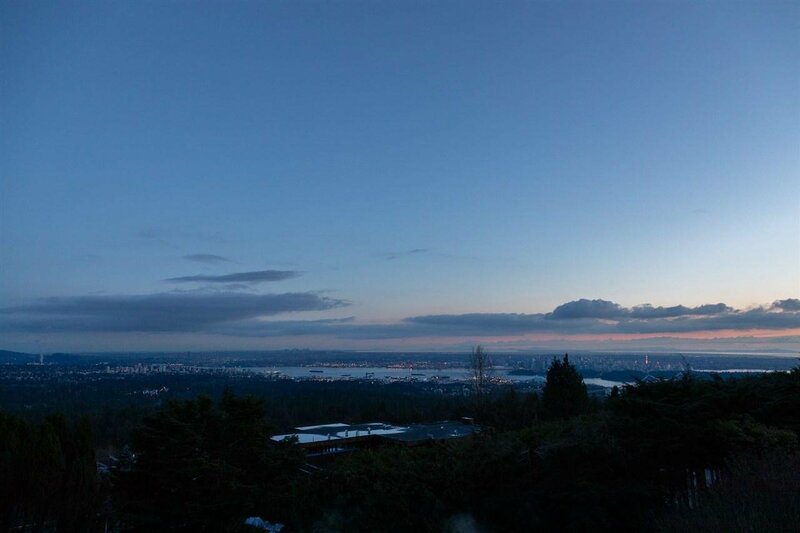 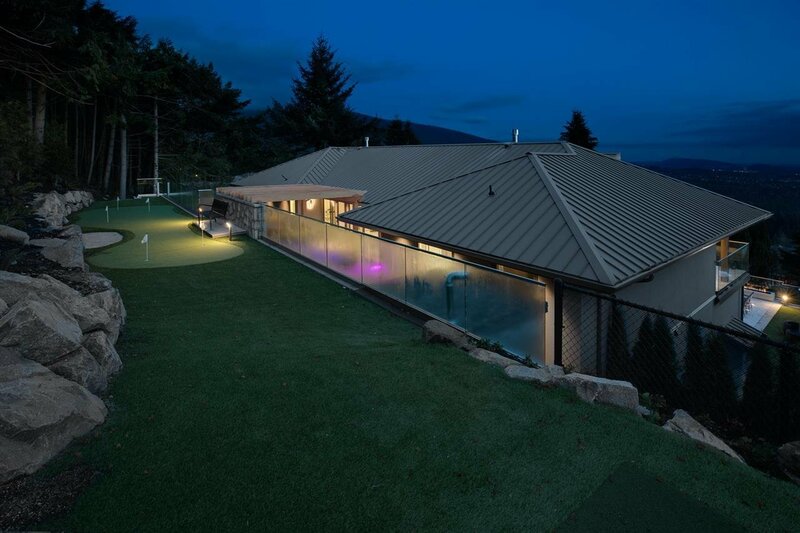 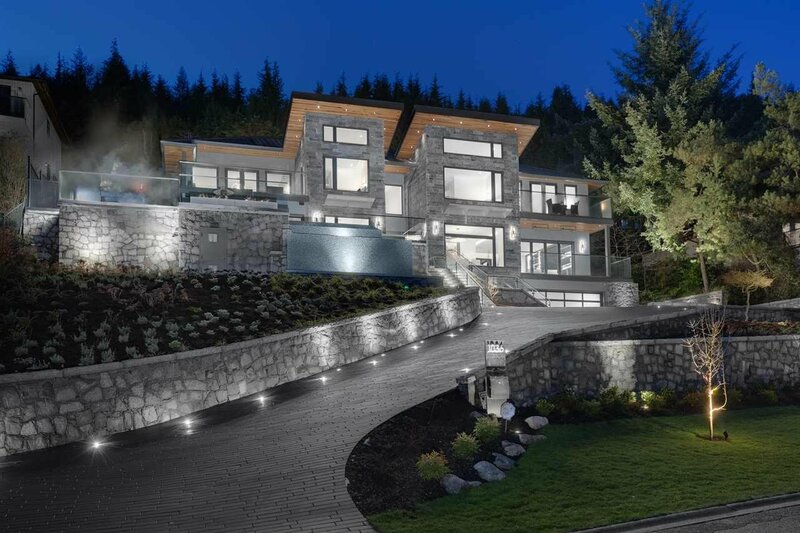 Stunning ocean, city & mtn views from this brand new custom 6 beds/9 bath home w/+8,000sqft of space on a +14,900sqft lot w/gorgeous infinity edge hot tub, double infinity edge pool, nest control, A/C, built-in speakers, security cameras & smart home automation. 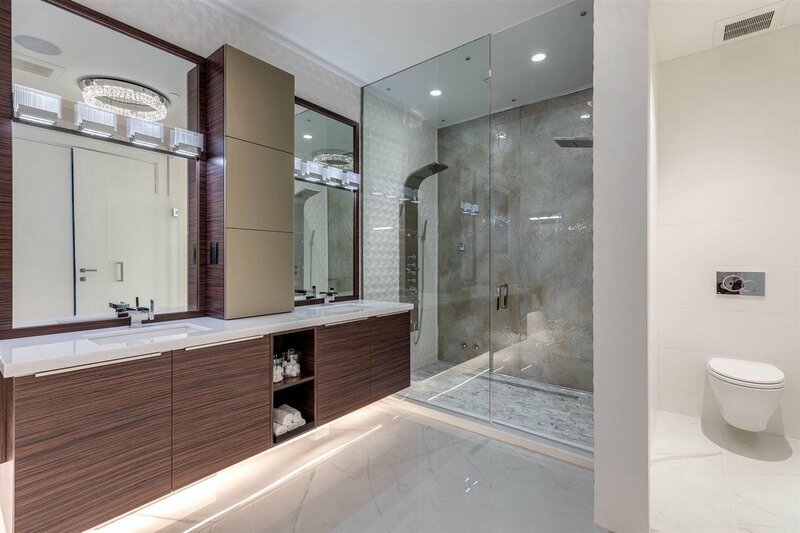 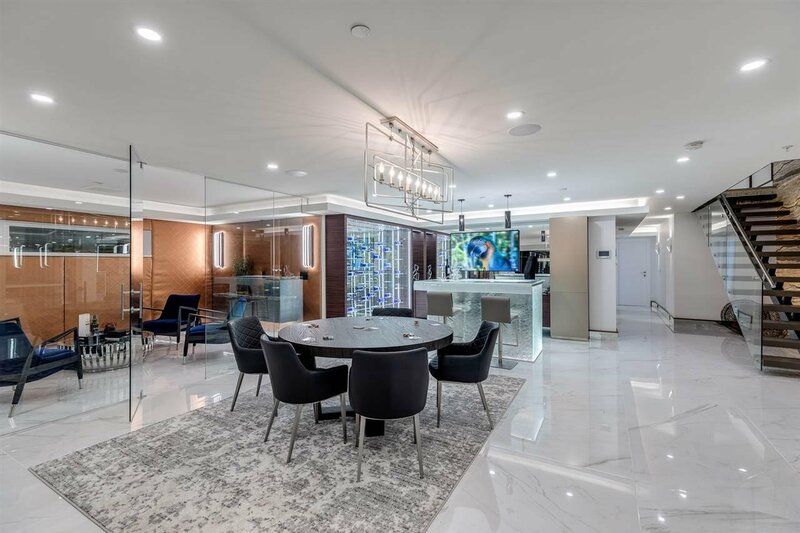 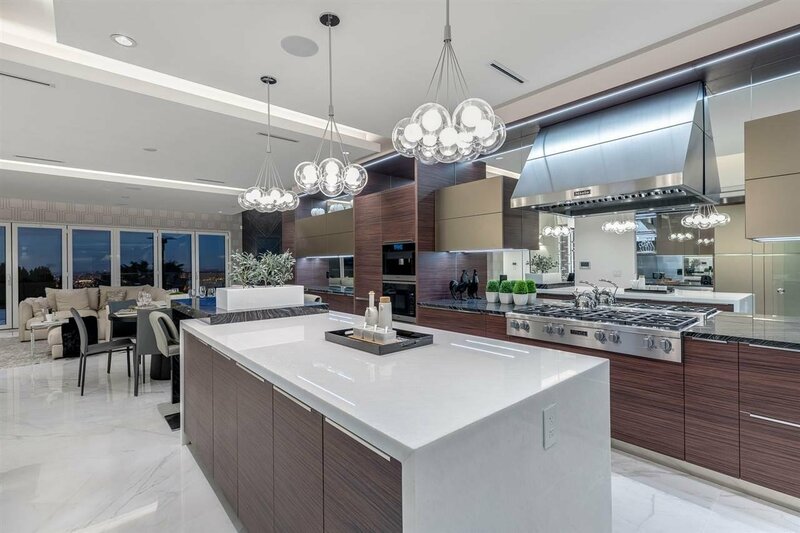 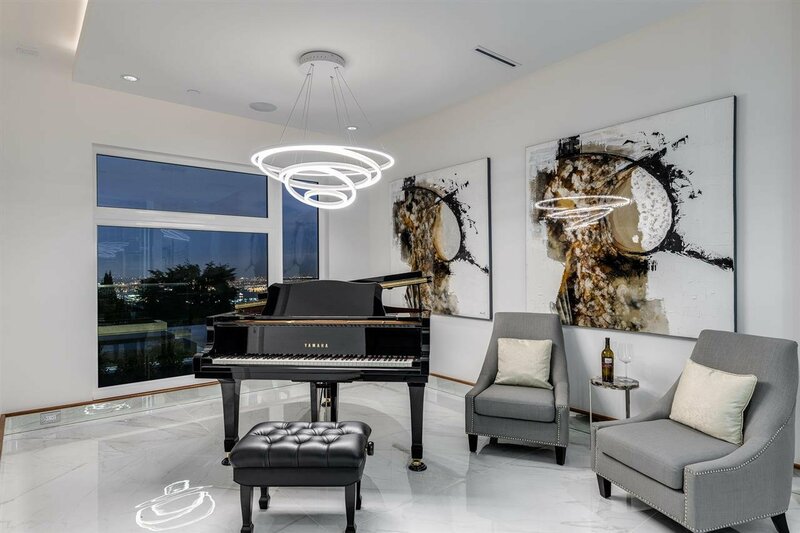 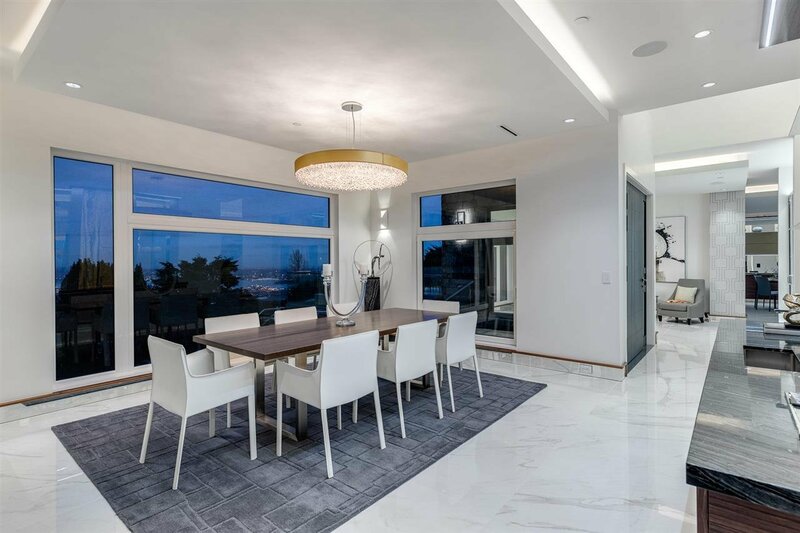 Main lvl features gourmet kitchen w/all stainless steel Miele app., wok kitch., dining w/Swarovski chandelier & beautiful floating bar w/ back lit onyx feature wall. 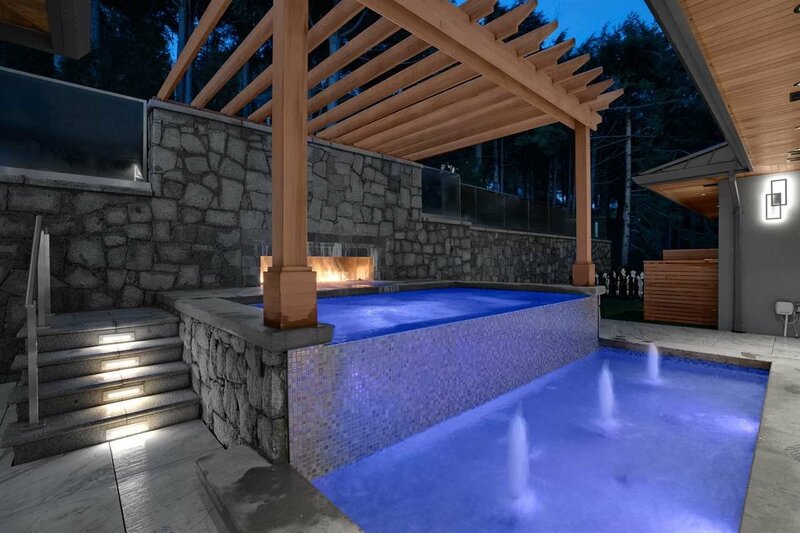 Additionally, fam. 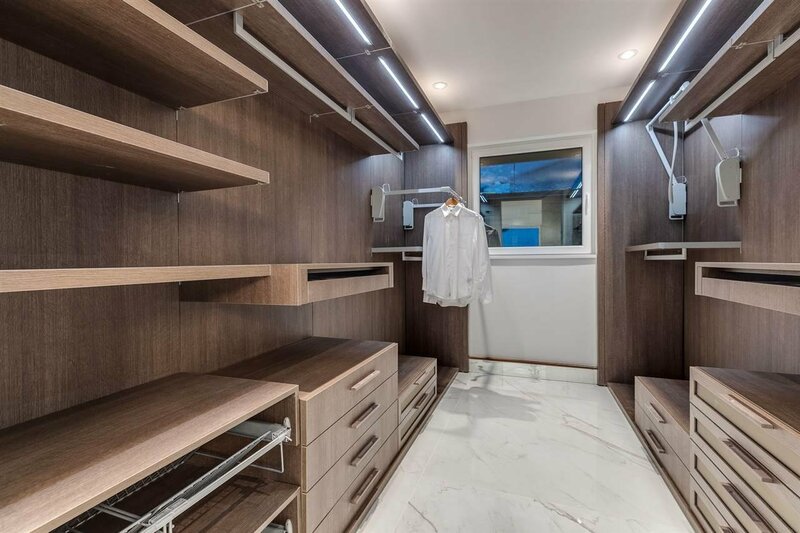 room w/eclipse doors, wine cellar, custom cabinetry & storage. 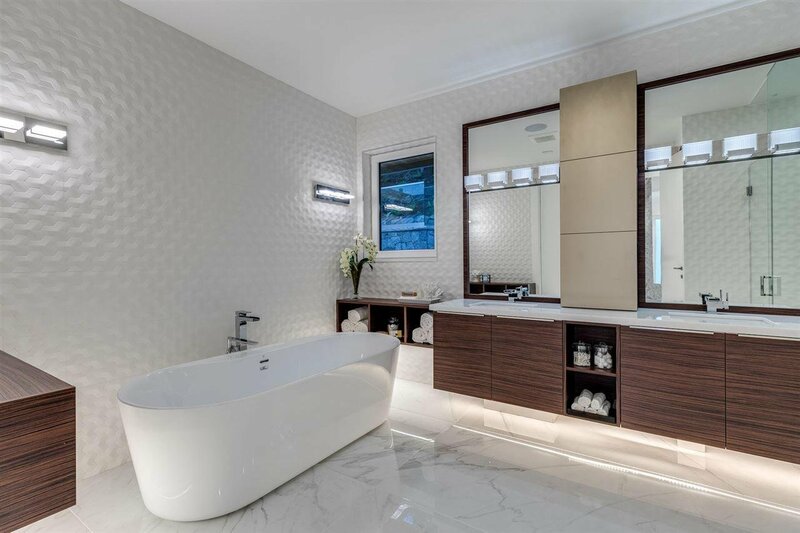 Upper lvl boasts 2 masters complete w/walk in closet, gas fireplace & ensuite w/Juliet sinks, steam shower, hand held & soaker tub. 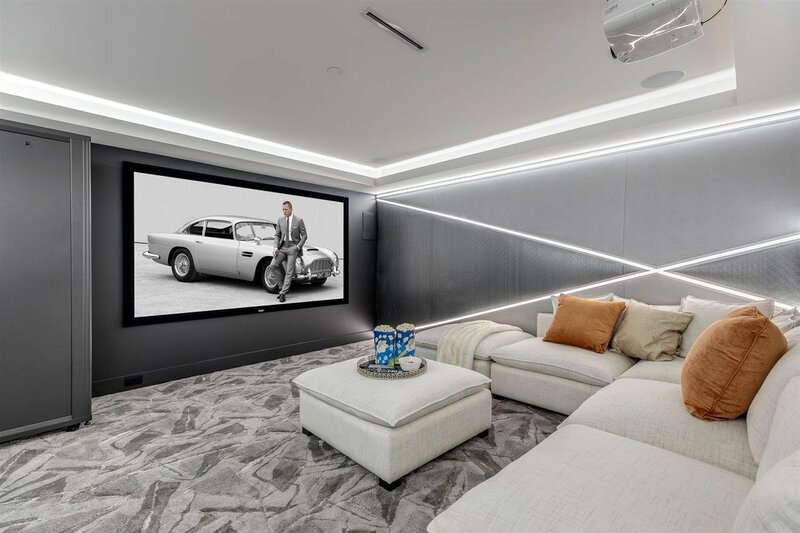 Enjoy modern theatre w/concrete walls, bar w/wine fridge, rec room, wine cellar & cigar/cognac room on lower lvl perfect for entertaining. 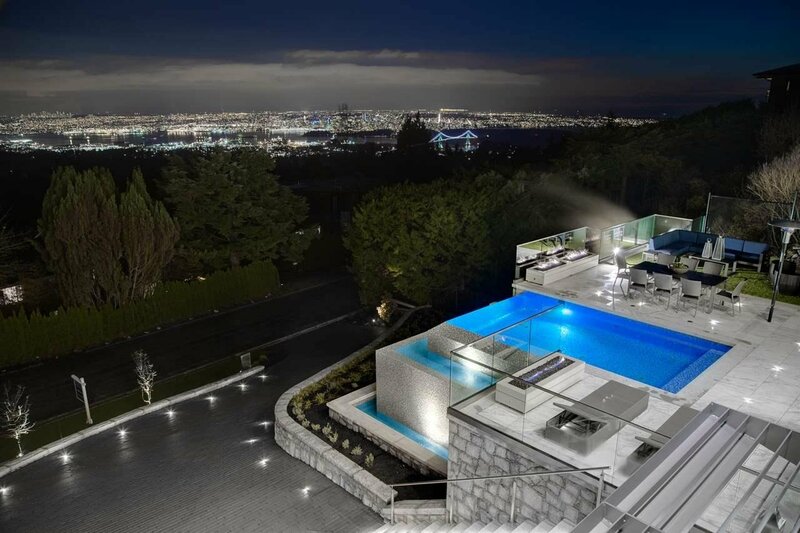 O H Sat 2-4pm.